AS YOUR TRIP TO BE FELT COMFORTABLE. Pick up Point Bali, Surabaya, Malang. Ijen Crater is one of amazing destinations in Indonesia. It has wowed many tourists from various countries. Ijen Crater is the biggest sulfur crater lake in the world, which can produce 36 million cubic meters of sulfur and hydrogen chloride with an area of about 5466 hectares. Mount Ijen or known as Ijen Crater / Kawah Ijen is an active volcano. The Ijen crater itself lies at approximately 2,300 meters above sea level. This giant crater has amazing beauty with green sulfur lake with dramatic view. Beside as a place to tourist destination, Ijen Crater is a place to traditional sulfur mining at the former area of eruption. In Ijen Crater, you can see amazing large lake with blue fire at the night. 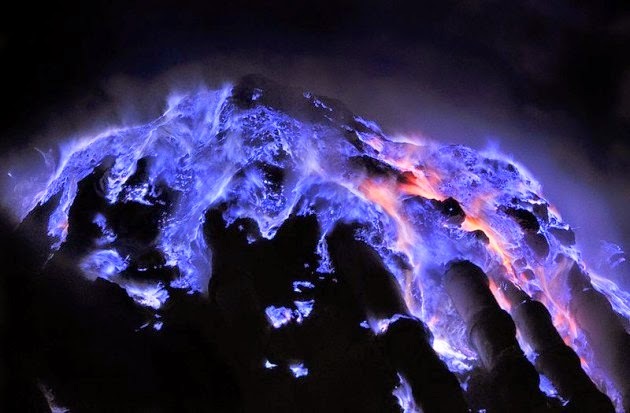 Blue fire in Ijen Crater is a unique natural phenomena , which is available only in Indonesia and Iceland. The beauty defeats the popularity and the beauty of sunrise in Mount Bromo, East Java. To see the miracle, you should climb from Paltuding (Gate to start the climbing) for 3,8 km. While treading the soil mixed with sand, the scenery around will reduce fatigue. The beauty of the blue fire will be ignoring the pungent smell of sulfur. Ijen Crater is located in Banyuwangi, East Java, Indonesia. To reach Ijen Crater, there are two accesses, from north and south. From North, Ijen Crater can be reached through Situbondo toward to Sempol (Bondowoso). The distance from Situbondo to Paltuding is about 93 km or 2.5 hours. 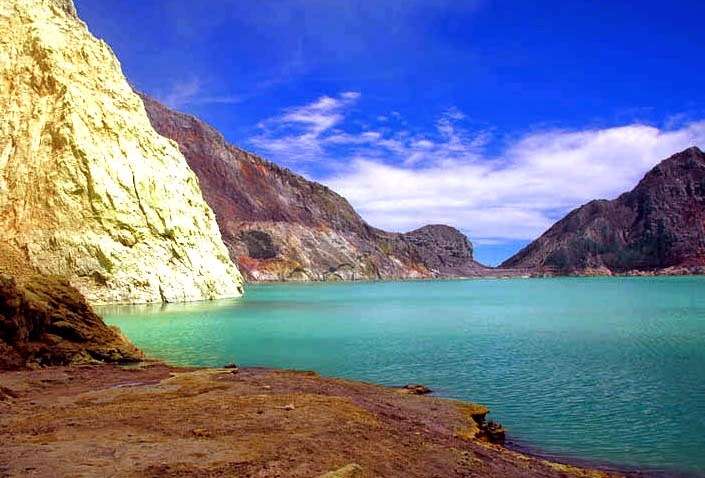 From South, ijen crater can be reached through Banyuwangi toward to Licin (distance 15 km). The distance from Licin to Paltuding is 18 km. For this time, Our program here is providing private tour blue fire kawah ijen. If you have any plan / combination own tour in East Java, we can help to arrange the tour programs, providing a safe and comfortable transportation, and can help to reserve the hotel accommodation according to your wishes.